After closing 2017 with “Atarodo”, a single off his Sugar debut, Mystro’s ear for melding diverse Afropop influences made his sound a strong dancefloor contender for the coming summer. Combining charm and wistful melodies, Mystro pulls listeners into a 10-track album, where his pop sensibilities come to the fore aided by guest features from Maleek Berry, YCee, Simi, Eugy, Tomi Agape and Nonso Amadi. Rather than embracing the comfort of the dancehall blend of the Afropop on “Inferno”, Mystro took a left turn instead, keeping only the pop groove that birthed it. Over the sparse production with booming bass and low, rumbling chords, he sings in his deep and pained falsetto about his desire and longing for a love interest. It’s easily one of the most convincing songs on the project with the lightweight feel the rest of the album takes. “Nightlife” for instance finds its charm in brags about Mystro’s popularity at clubs and ability to hold his liquor while Maleek Berry assisted track, “Bad”, draws from Afropop’s warmth for a dancehall song giving dance instructions. Percussion, synths and distinct guitar strums give the song a Caribbean feel that bring out the richness in Mystro’s voice when paired with Maleek Berry’s. Settling comfortably into Afropop’s sultry melodies on “Juice Box” featuring Nonso Amadi, his gooey voice is layered with auto-tune samples, synths and delicate drum samples that build toward ordered chaos as they perform a romantic song for summer nights. Though Sugar expressly explores themes of love and romance, “My Way” featuring Tomi Agape pushes it to fairy tale extremes as they deliver a happy ode to their lovers describing their feelings and the lengths they’ll go for love. 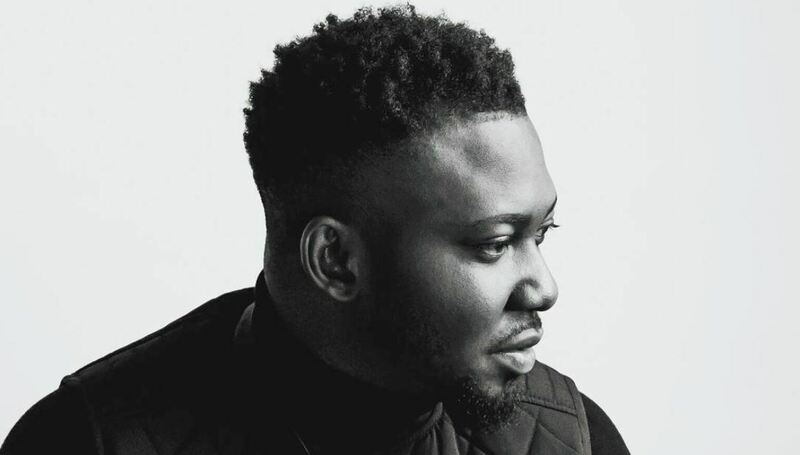 With his vocal layering and dabbling into reggae, Mystro’s vocals on “My Way” is reminiscent of Afropop from the early 2000s with the Styl Plus-esque R&B melodies. 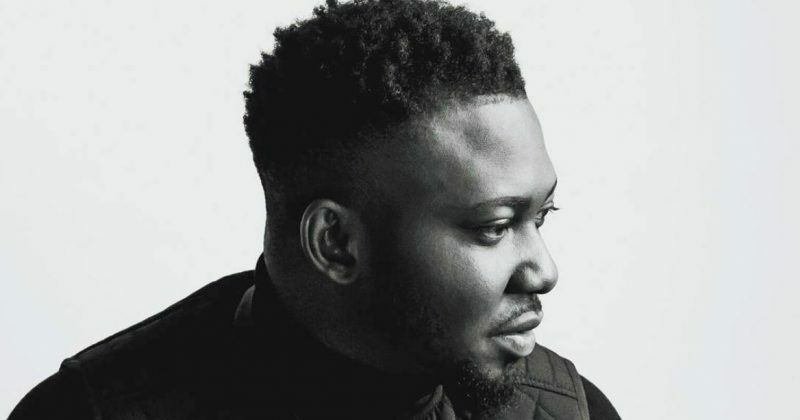 But on “Ife”, the last track on Sugar, he takes the project into folk territories featuring Simi. Though the song remains romantic, it takes a somber hue with instrumentals that listen like the end of the night feels: tipsy, half-high and a little lost. The soaring violins harmonies lay the foundation for the confessional where Mystro’s vulnerability is on display asking his lover, “If You Don’t Love Me, Let Me Know”. “Ife” is a tearjerker exemplifying how beautiful love can be. A sentiment heard through most of the album though much, much less severely. Listen to Mystro’s ‘Sugar’ album below.